January 10, 2017	Eddie Villanueva Jr.
One of the most funny and iconic films in cinema history has gotten an Honest Trailer! The Princess Bride is one of those films that no matter what time of day, or how drunk you are, you can always turn this movie on and have a great time. It’s such a timeless classic that always has me rolling on the floor in laughter, in just about every scene! 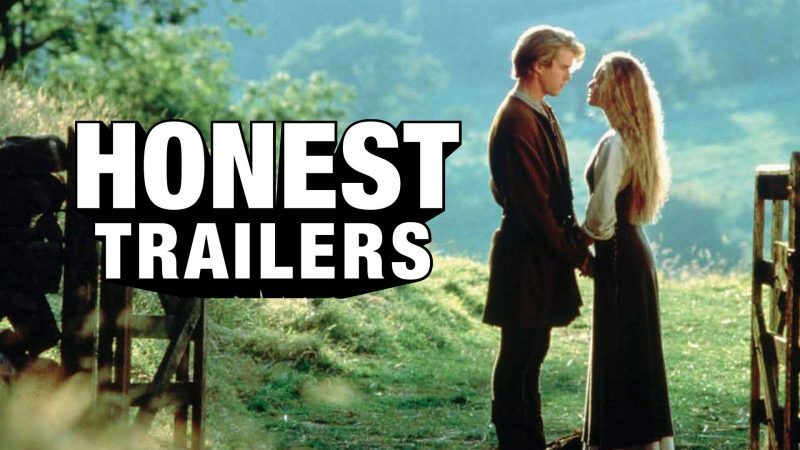 Well, the kind folks over at Screen Junkies have just released a brand new Honest Trailer based off of their fans’ picks for Fan Appreciation Month, and this one won the number four spot. With the help of the always their incredible narrator, the trailer makes quick work of pointing out all the fun and odd things that made the film so unique. From set design to cliche’d plot points, the Trailer has a blast with this one! Check it out below!